I really love the idea and functionality of this app and I've had a paid subscription for 2 years. Unfortunately, it seems that the product management is pushing them to keep adding more and more features instead of making sure the core functionality works. There can often be 30sec+ input delays in the app. Offline videos are not available offline. Saving the workout fails 80% of the time. I often need to force quit the app two or three times before I am able to successfully save a workout. Please spend some time fixing the basics before adding more stuff. Please. For a Paid App, it’s EXTREMELY SLOW and BUGGY. It worked fine in the beginning, but now it’s just a pain. Let me count the ways: 1. The app crashes almost every other time I open it. 2. When doesn’t crash when I open it, it freezes. I have to wait 5 seconds until it comes up. When I press one of the menu options, it immediately goes into generating a workout for you, which then ends up making my phone freeze, or making it crash. 2a. I’ve already tried A LOT of troubleshooting steps. Restarted the app / phone, redownloaded the app, etc. To no avail. 2b. (Update 4-19): I updated one of my saved workouts, and it took 2+ minutes for the app to save those updates. In the meantime, my phone is completely frozen. 3. The workout I’ve saved gets overwritten by workouts I’ve deleted A FEW MONTHS AGO, just randomly. I don’t understand why a seemingly simple app crashes all the time. This app in particular doesn’t have a lot of complex functionality in it. I’m imagining there’s not a lot of data either. This is a good app regardless if you don’t pay for the subscription. The work out plans are pretty good and it’s quick to swap and replace exercises. 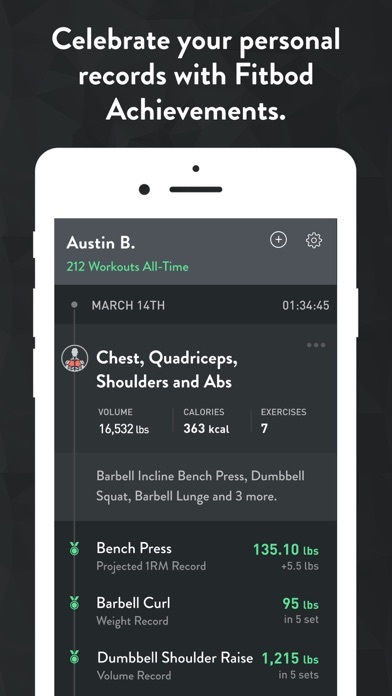 If you don’t pay you can’t track your workouts though. The biggest downside is that the exercises don’t exactly align (rear delt reverse fly I view as more of a back exercise and not shoulder) and i don’t think it tracks other workouts (I occasionally spin/yoga etc). 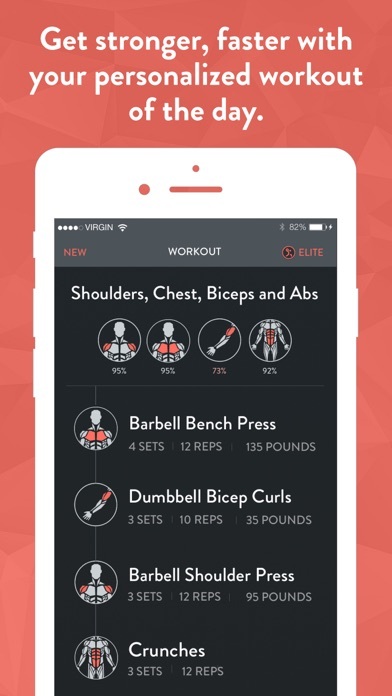 This app has kept me honest and consistent with my workouts. 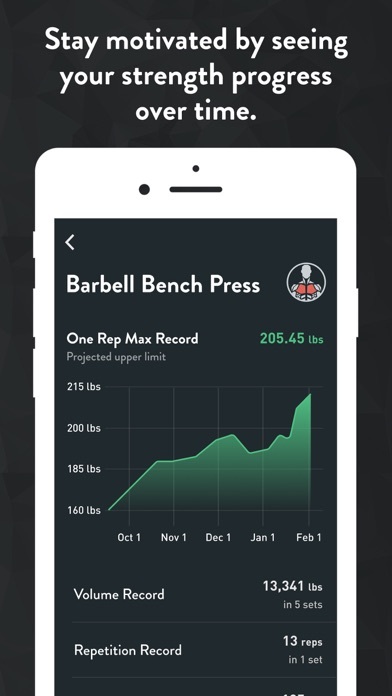 The analytics are amazing with all the different workouts and the videos are helpful. Worth the money only wished it would log my sleep and food. If it could set reminders for supplements it would be even better. Wonderful app. Can’t recommend it enough. This app is awesome! 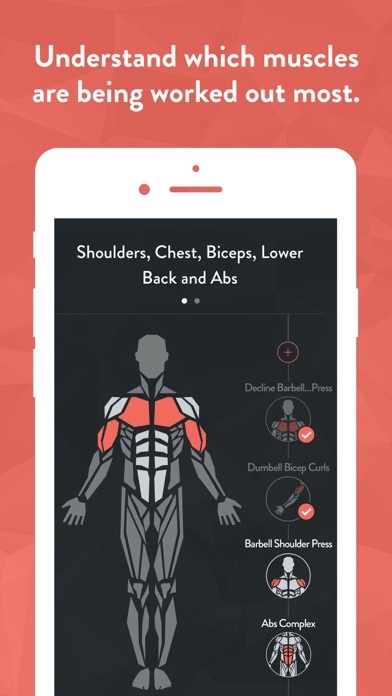 It helps you navigate the gym like a boss...no more wandering around aimlessly trying to figure out what to do. I love adding a 20min cardio to the beginning and then just doing what it tells me. The integration to the watch is great. That way I don’t cheat to get extra rest breaks...I feel it buzz and then next set. Videos are very helpful-even for experienced gym goers. I’ve been working out for over a decade now and have reached a point in my fitness where I need some intermediate to advanced level guidance. 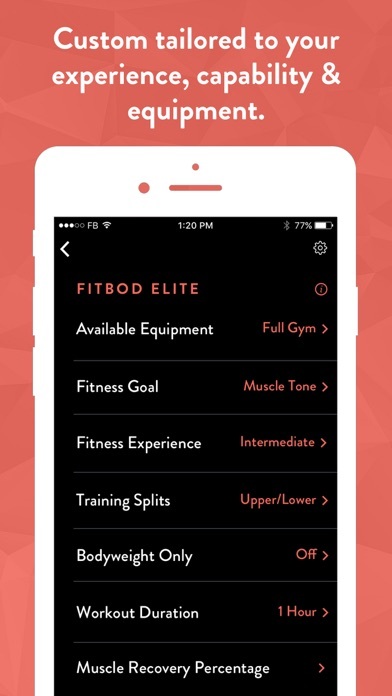 I’m too cheap for a personal trainer, so Fitbod is a great supplement to my current fitness program. 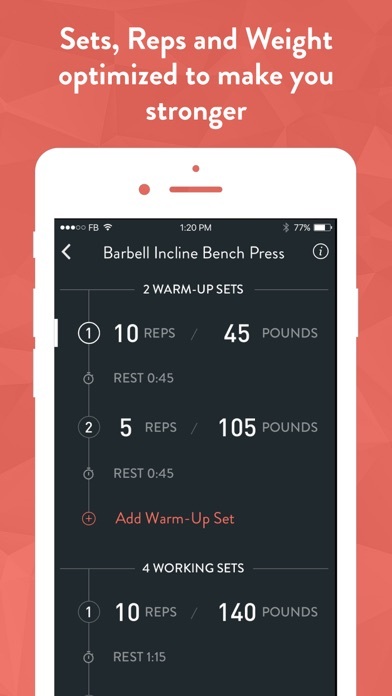 I’m able to create custom workouts or enter my goals and certain parameters, and the app will make one for me — a great feature! 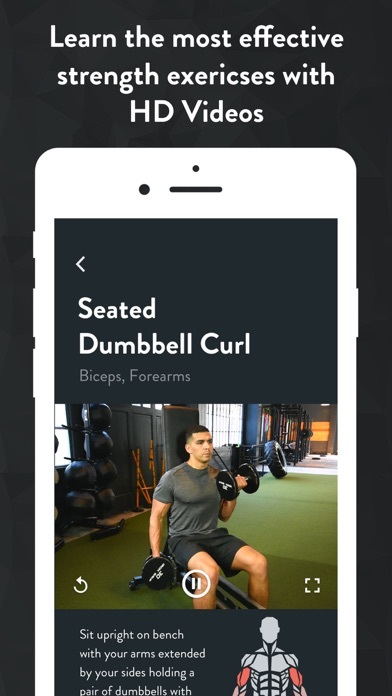 I also really enjoy the tracked workouts so I can monitor my progress, and the muscle recovery feature that the app utilizes to guide my next workout based off of how fresh certain muscle groups are. Bonus : it links to Strava and other workout apps. Fantastic app and perfect for what I need it for. Well worth the price if you’re a gym rat.